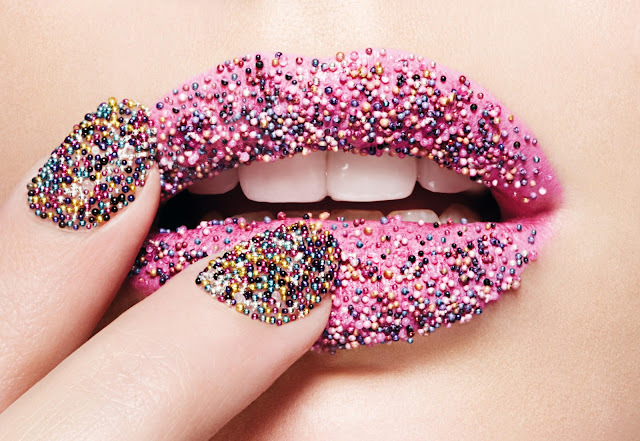 Dèesse Magazine: Caviar Nails Are Taking OVER !!! 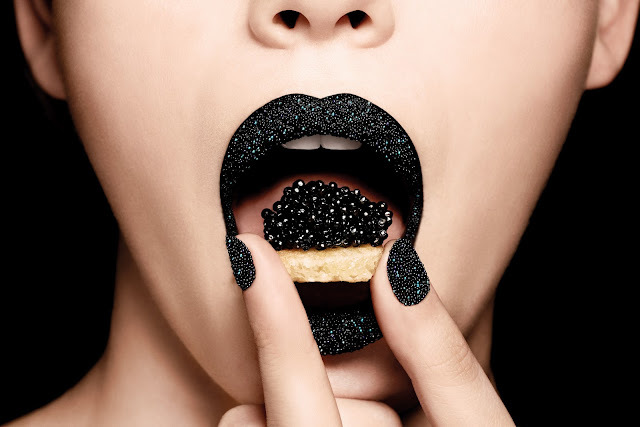 Caviar Nails Are Taking OVER !!! 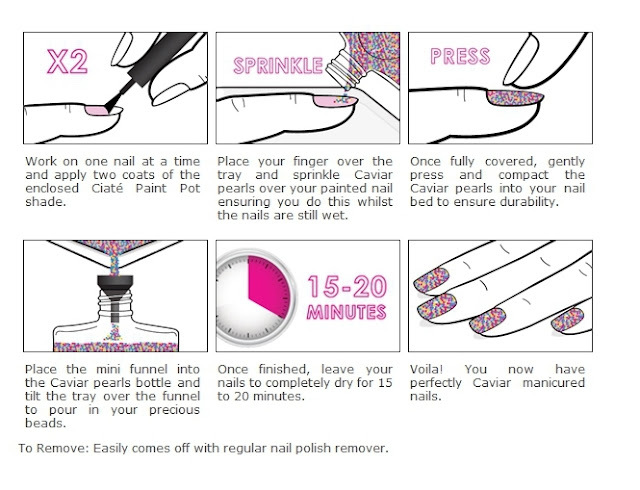 Although these nails are not meant to last a week, average time is 48 hours - they're great just for fun or a special occasion coming up. They come in three colors - Black , Rainbow and White Pearl (not shown) . 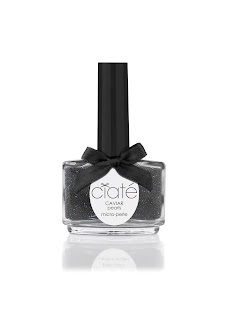 The Black Caviar are beyond chic , but I love all the color options they give you a different feeling. 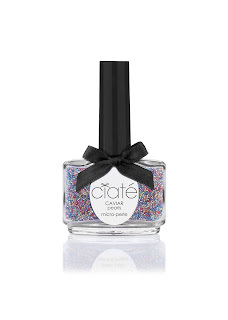 This Avant Garde Nail kit is VERY affordable at $25 !!!! Please go to your nearest Sephora or Sephora.com for this luxe kit. Your nails will thank you!